For most vegetable crops, soil characteristics and behaviour are part of the essential requirements conditioning successful yields. It will be easier for plants to express their full potential within healthy, soft, warm, fast-drying soils. A content of organic matter higher than 2 or 3% will ensure complete and progressive nutrition, a key factor in the quality of crop yields. The critical issues are extra nitrogen (potatoes, carrots, courgettes, leeks …) and boron and molybdenum deficiencies (lettuce, chicory, cabbage …). For crops often sensitive to cryptogamic diseases such as Phytophtora, Verticilium … the safety of the applied organic fertilizers should be watched out. All short and long-term market gardening crops need to find fair conditions within soils for proper root growth (structure, air and water circulation …) with a wholesome, balanced and progressive nutrition. It is the soil-root interface called the rhizosphere, highly colonized by microorganisms that will act as a regulator of direct exchanges (solubilisation, synthesis of growth promoting substances, protection against pathogens, nitrogen fixation, etc.) or indirect ones (sources of readily available carbon compounds). 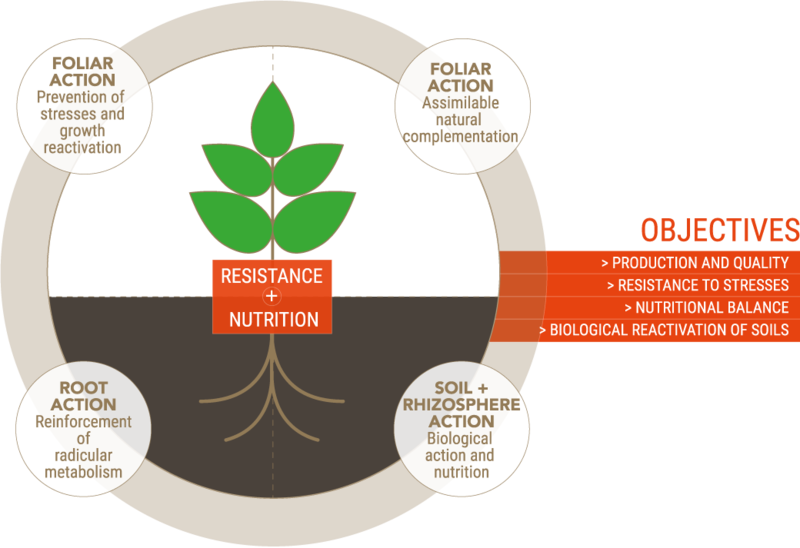 Frayssinet has developed the NSP (Plant Nutrition and Stimulation Program) concept centeredon 3 targeted actions (soil-root-foliar) in order to activate the soil-plant interface: the rhizosphere. These programs recommend the use of products of natural origin (solid organic fertilizers and liquid supplement-stimulators) to improve the physiological mechanisms (mineral and water feeding) and plant resistance (aerial and root systems), particularly under stressful conditions. 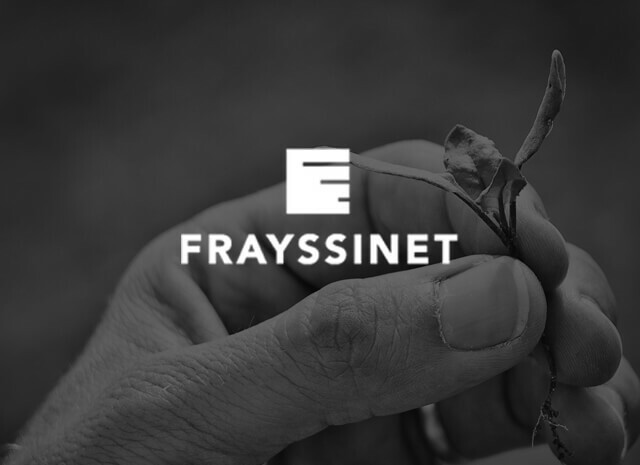 Frayssinet has developed programs tailored to each type of crop and situation. These programs have been tested on different soils and crops. The results show a better development of the growth of legumes and an improvement in market gardening crop yields, even in conditions of severe constraints. The processing of these test results helps to better understand the benefits of ecosystems (soil, root, plant) and their synergistic action leading to the development of specific NSP programs combining productivity and sustainable crop protection.